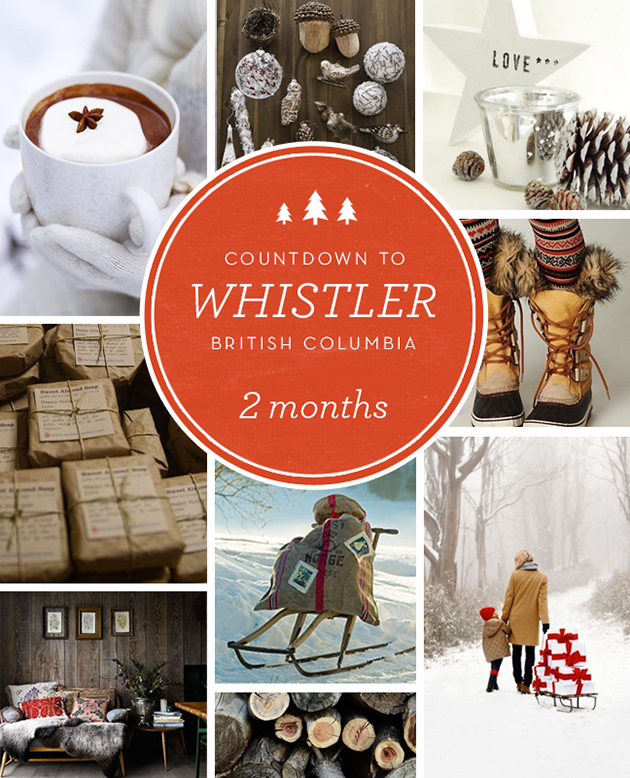 Countdown to Whistler: 2 Months! 19 Nov Countdown to Whistler: 2 Months! Our NAPCP Retreat to Whistler, British Columbia is now only 2 months away! Have you registered yet? Join us for an snow-filled retreat of learning from one another! In preparing for our trip, here is an adorable Birch Ornament DIY from Design Mom! Not only will these get you in the woodsy spirit, you can use them as tags for your Christmas gifts! For more inspiration, be sure to visit the 2015 NAPCP Retreat Pinboard!